This special collection brings together evidence and insights from nonprofits, foundations, and research organizations working to understand the full impact of firearm use and gun violence in the US. By providing us with analyses of current state and federal laws as well as valuable data on suicides, homicides, accidents, and mass shootings, these organizations seek to inform sound public policy and to curb this ongoing public health epidemic. This article examines two philanthropic responses to the mass shooting at the Pulse nightclub in Orlando, Florida, on June 12, 2016, a tragedy that particularly impacted the region's growing Latinx LGBT community. The Central Florida Foundation's Better Together Fund and the Our Fund Foundation's Contigo Fund, while organized and operating in different ways, looked to best practices in crisis philanthropy and, in the wake of the massacre, provided the region with resources to address both short- and longer-term needs. Better Together practiced strategic philanthropy focused on addressing systemic issues. Contigo lifted up new and diverse leadership from the grassroots. Each learned from the other while responding to the Pulse tragedy in ways that adhered to their distinct missions and values. In doing so, they made important contributions to their community and, in planning and implementation, to the field of crisis philanthropy. Violence is a widespread problem that affects the physical, mental, and social health of individuals and communities. Violence comes with an immense economic cost to its victims and society at large. 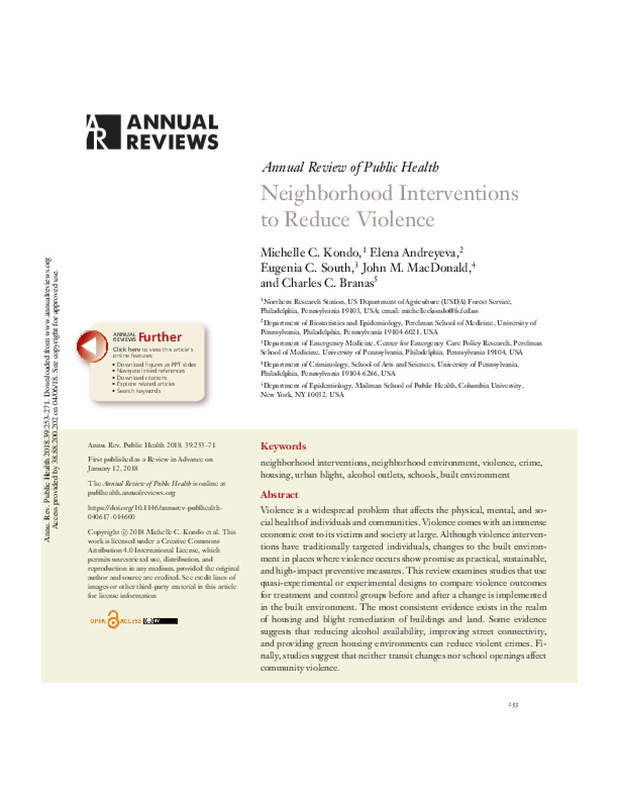 Although violence interventions have traditionally targeted individuals, changes to the built environment in places where violence occurs show promise as practical, sustainable, and high-impact preventive measures. 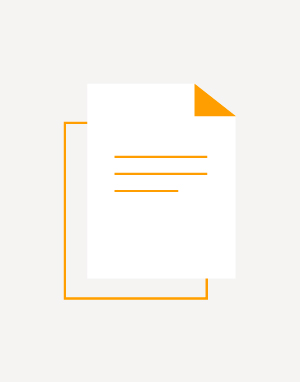 This review examines studies that use quasi-experimental or experimental designs to compare violence outcomes for treatment and control groups before and after a change is implemented in the built environment. The most consistent evidence exists in the realm of housing and blight remediation of buildings and land. Some evidence suggests that reducing alcohol availability, improving street connectivity, and providing green housing environments can reduce violent crimes. Finally, studies suggest that neither transit changes nor school openings affect community violence. Does the Declining Lethality of Gunshot Injuries Mask a Rising Epidemic of Gun Violence in the United States? Recent mass shootings in the U.S. have reignited the important public health debate concerning measures to decrease the epidemic of gun violence. Editorialists and gun lobbyists have criticized the recent focus on gun violence, arguing that gun-related homicide rates have been stable in the last decade. While true, data from the U.S. Centers for Disease Control and Prevention also demonstrate that although gun-related homicide rates were stable between 2002 and 2011, rates of violent gunshot injuries increased. These seemingly paradoxical trends may reflect the declining lethality of gunshot injuries brought about by surgical advances in the care of the patient with penetrating trauma. 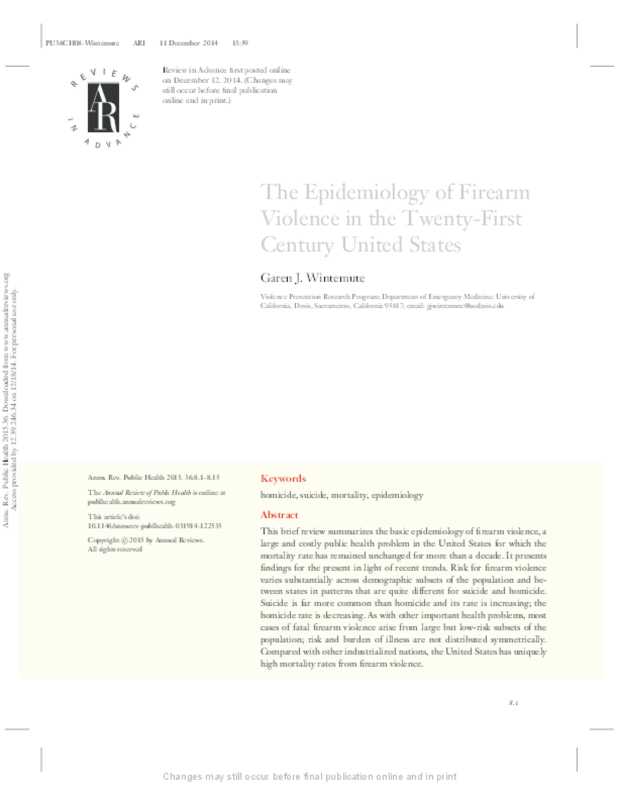 Focusing on gun-related homicide rates as a summary statistic of gun violence, rather than total violent gunshot injuries, can therefore misrepresent the rising epidemic of gun violence in the U.S.